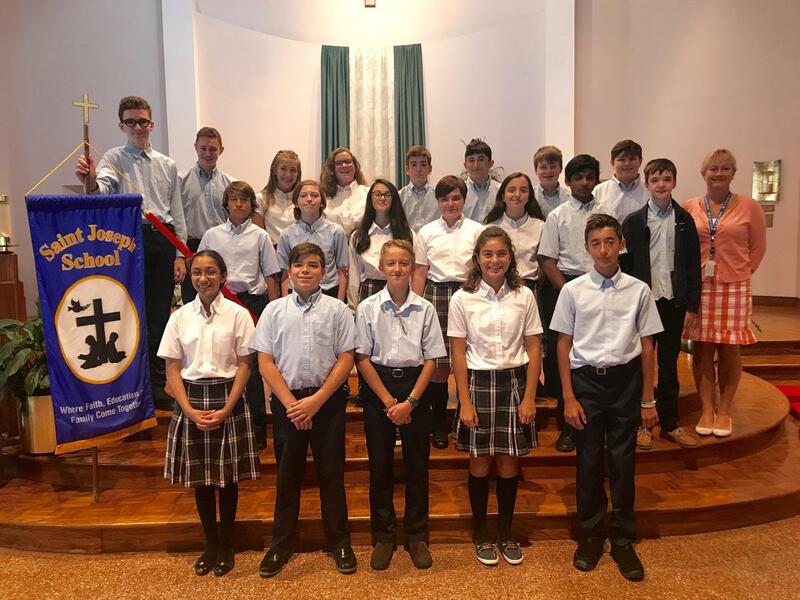 St. Joseph School celebrated its 2018-19 Opening Mass this morning. Our pastor, Fr. Joe, reminded us to always protect our faith and appreciate the amazing gift we have in our Catholic School. Thank you to our 8th graders for leading us in our liturgy. Click here for more photos.